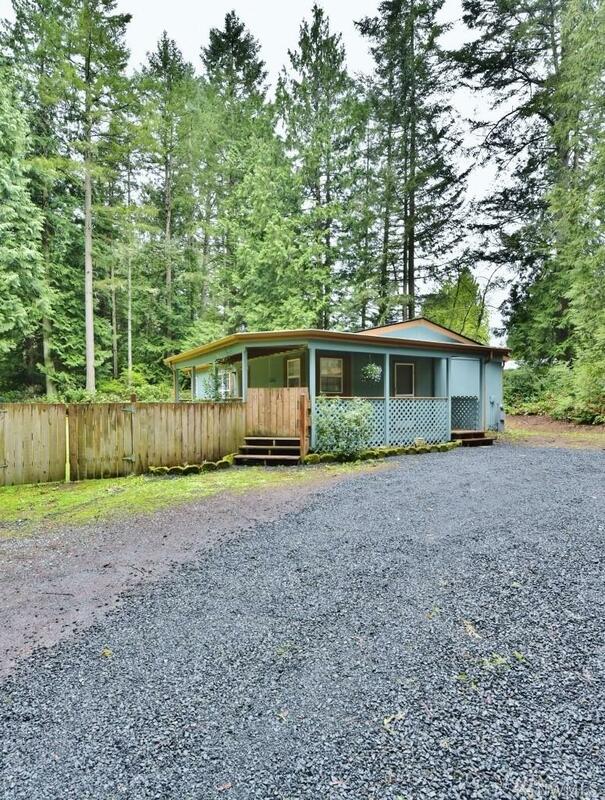 Affordable Housing awaits you on Bainbridge island! 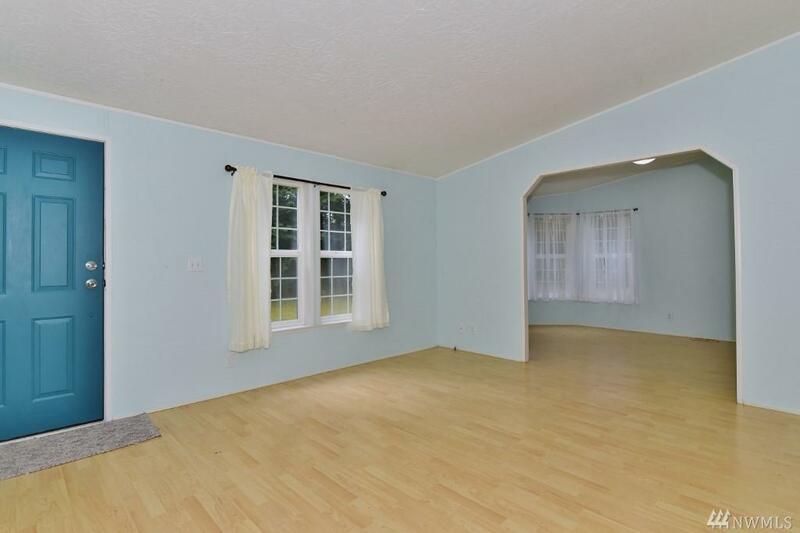 This beautiful home sits on over one flat acre of land. 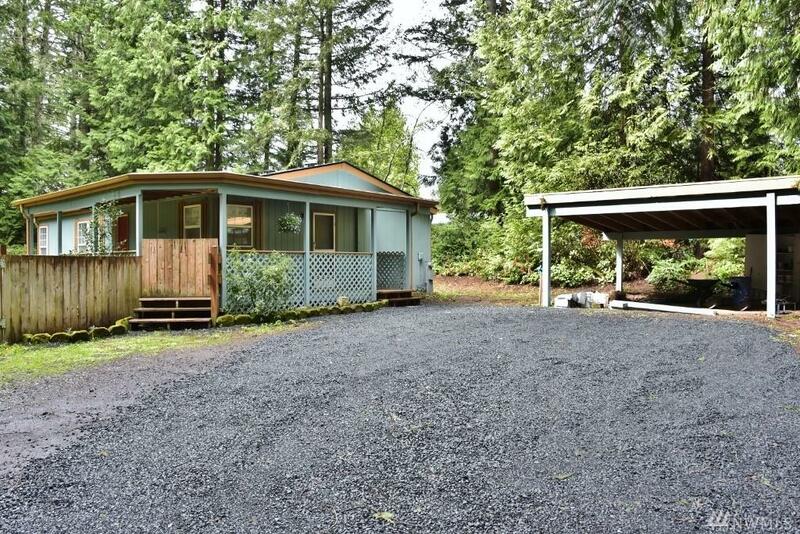 Fully fenced, with a brand new roof, new wraparound porch, and newer flooring! Move in ready for you. Bath off master as well. 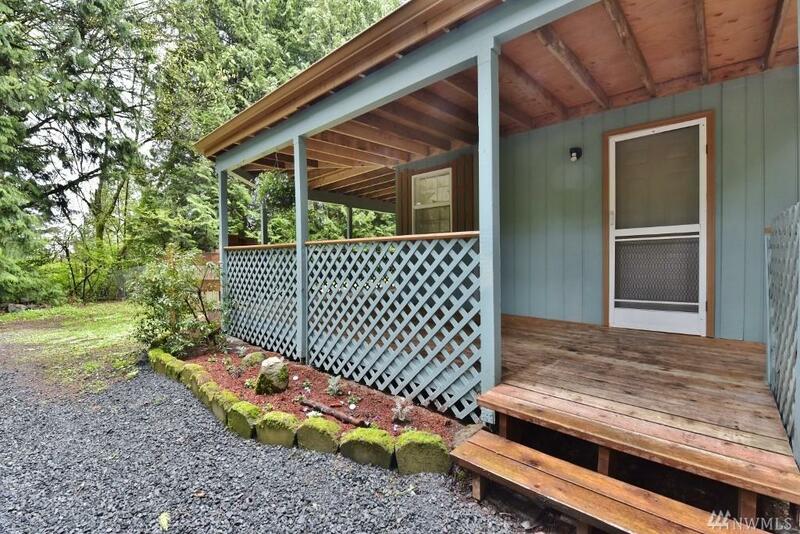 Minutes to the bainbridge ferry, as well as downtown shopping and restaurants and the arts. Don't let this opportunity pass you by to live in the great Eagle Harbor community!